Charles Johnson, Combing the Historical Record Charles Johnson is a renowned novelist, essayist and writer of short stories. 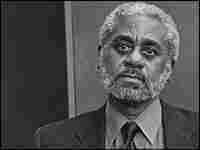 His novel Middle Passage won the 1990 National Book Award. Lately, his own reading has been directed at an upcoming historical work. Among his many pursuits, Charles Johnson can list fiction, history, Buddhism... and cartooning. Charles Johnson is a renowned novelist, essayist and writer of short stories. 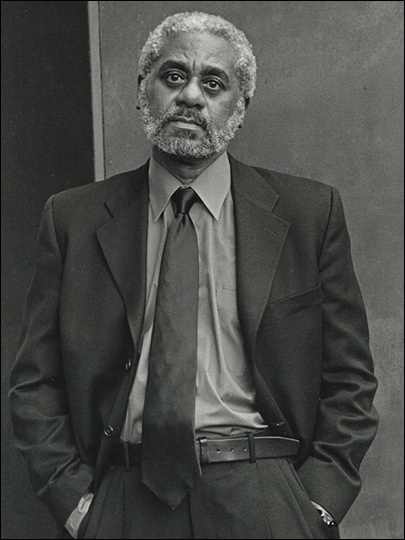 His novel Middle Passage won the 1990 National Book Award. He is also a cartoonist and a Buddhist (his article "Dharma for a Dangerous Time" appears in the September issue of the Buddhist publication Shambala Sun. Lately, his own reading has been focused again on what history has to teach us. 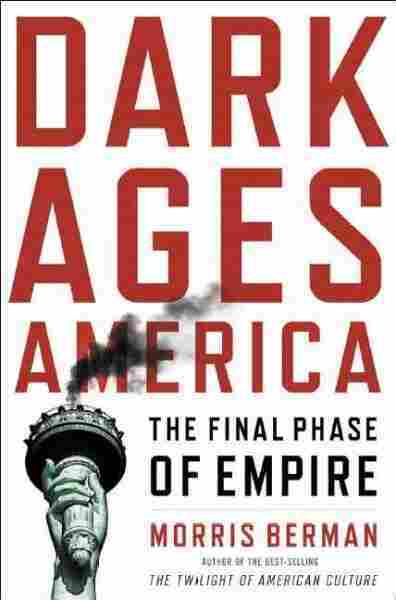 Given the great suffering in our world, domestically and globally, my summer reading has been focused on the rise and fall of civilizations. 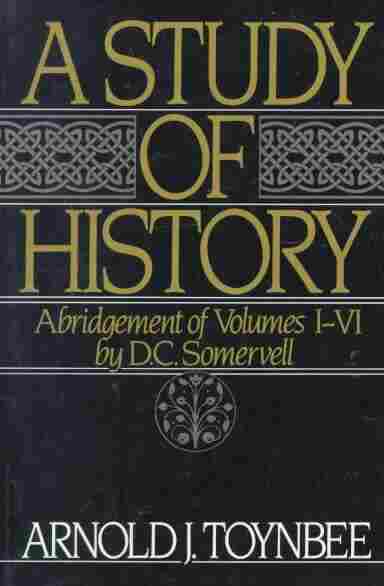 A Study of History, by Arnold J. Toynbee. 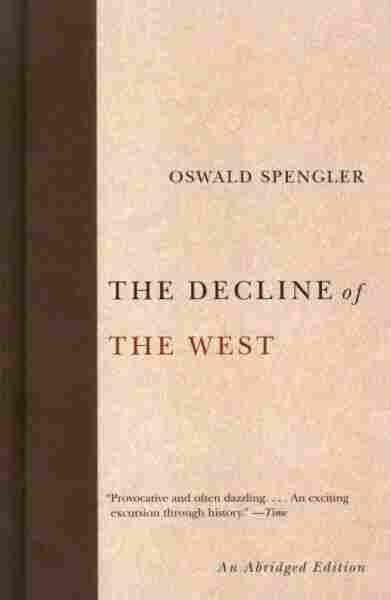 The Decline of the West by Oswald Spengler. 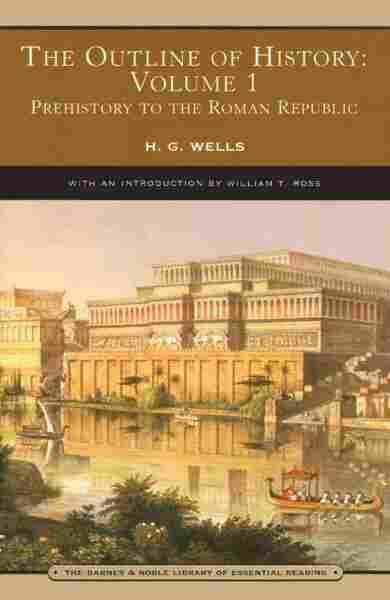 An Outline of History by H.G. Wells. 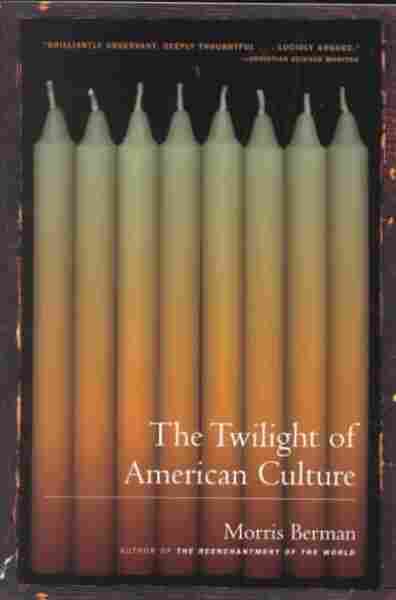 The Twilight of American Culture. Dark Ages America: The Final Phase of Empire.